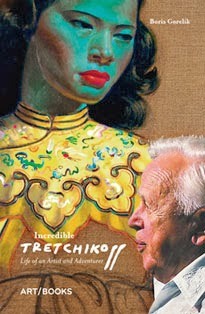 "Few objects are as undeservedly popular as Vladimir Tretchikoff’s Chinese Girl, or The Green Lady. Dating from 1950, this piece of art has long been a fixture on living room walls. It is strange, since the painting’s only real merit is being almost incredibly bad." One more proof that Tretchi's legacy lives on, whether we like it or not. 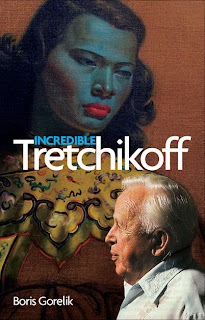 It's a pity though that Millard dismisses Tretchikoff as a bad artist so easily without trying to look into reasons for his continuous success.